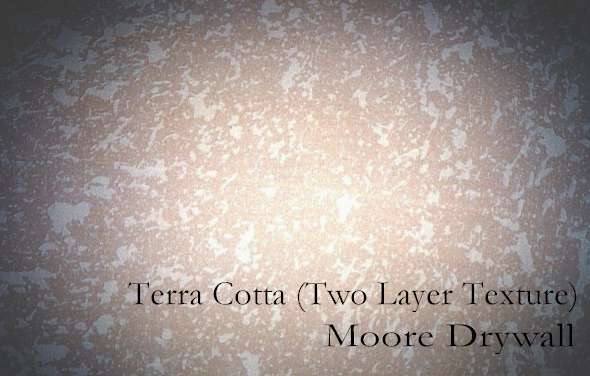 This texture was created by Moore Drywall to accommodate the eclectic demands of our creative clients. This custom ceiling treatment takes advantage of any room’s color scheme and helps to direct focus to the intended accent. The process involves priming and painting the area to be textured with the desired color, then spraying a ‘Knock-down’ texture in a different color or a lighter shade of the first color.